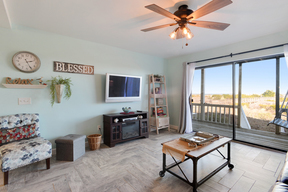 As soon as you walk through the door of this villa ---full ocean views are yours from the living room, dining room, kitchen and master bedroom. 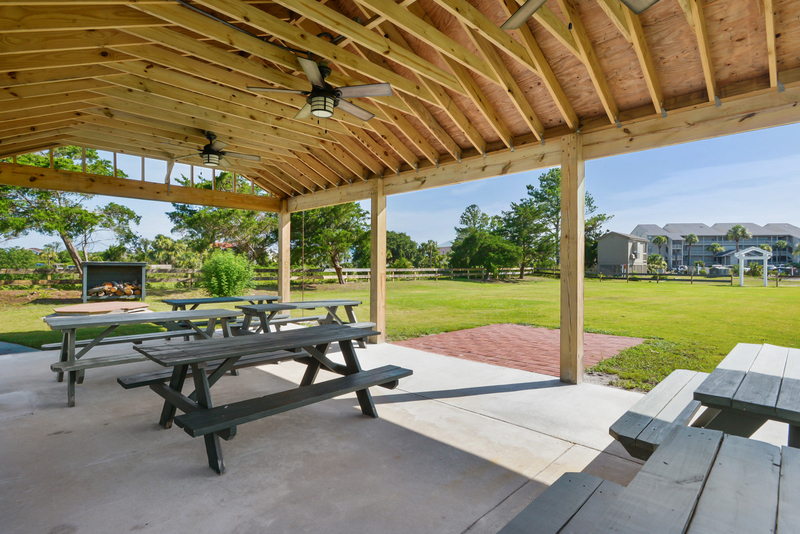 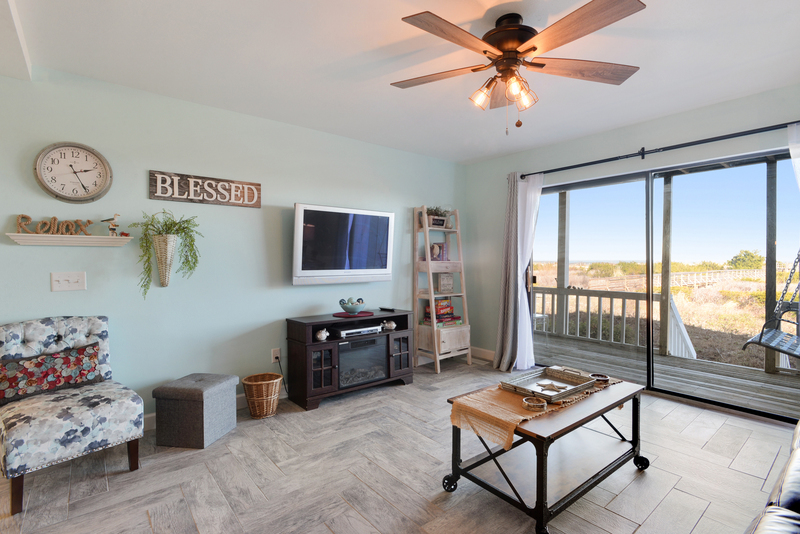 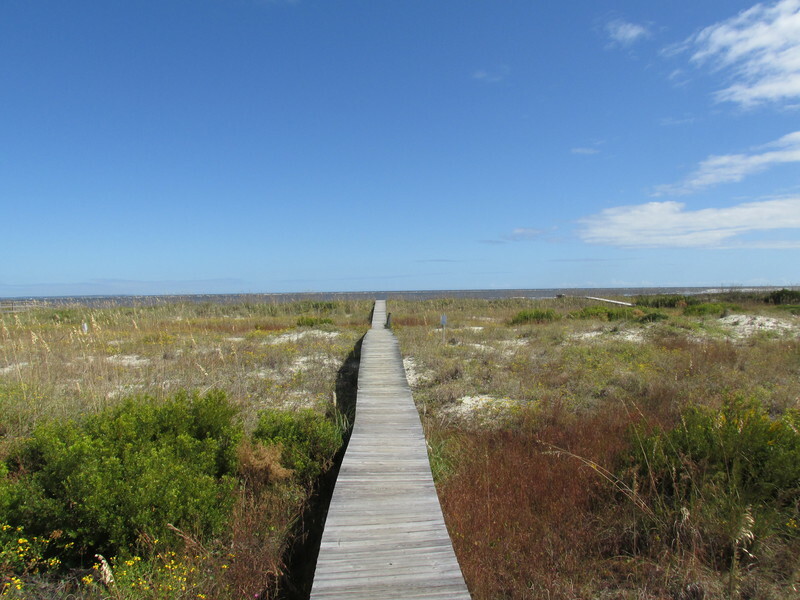 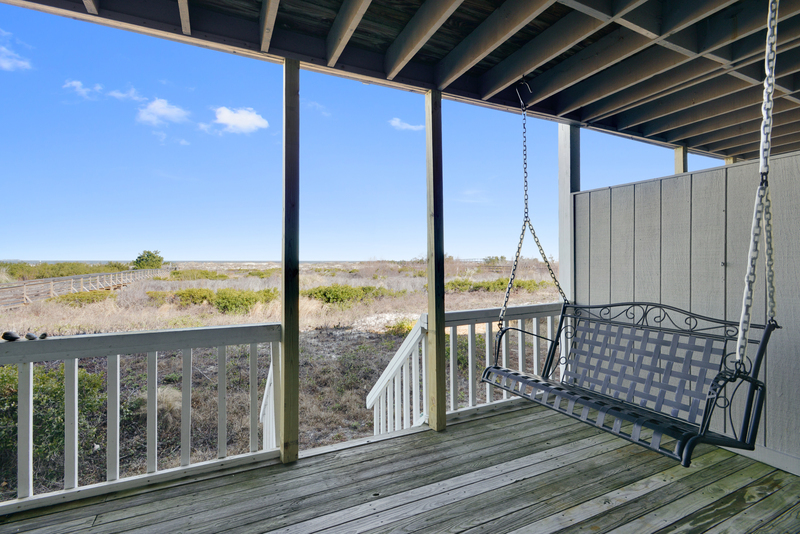 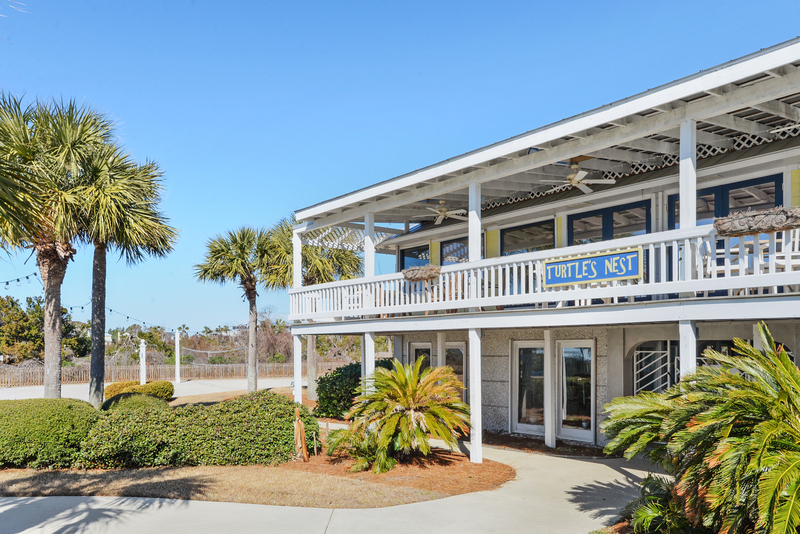 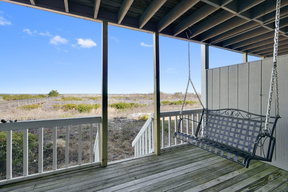 Step right off the back deck onto the boardwalk to the beach. 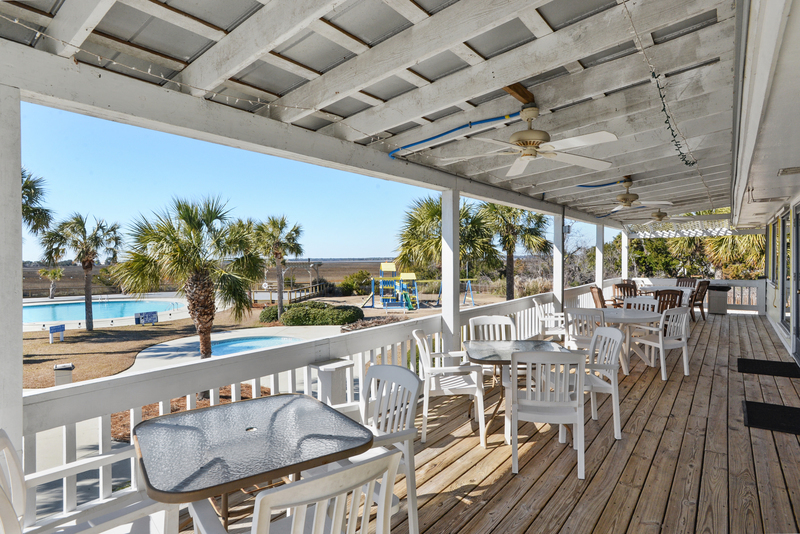 And, if you must do work, the availability of WIFI allows you to do it while enjoying the ocean view. 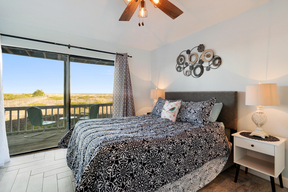 At night, snuggle into the comfy double size bed with ocean views. 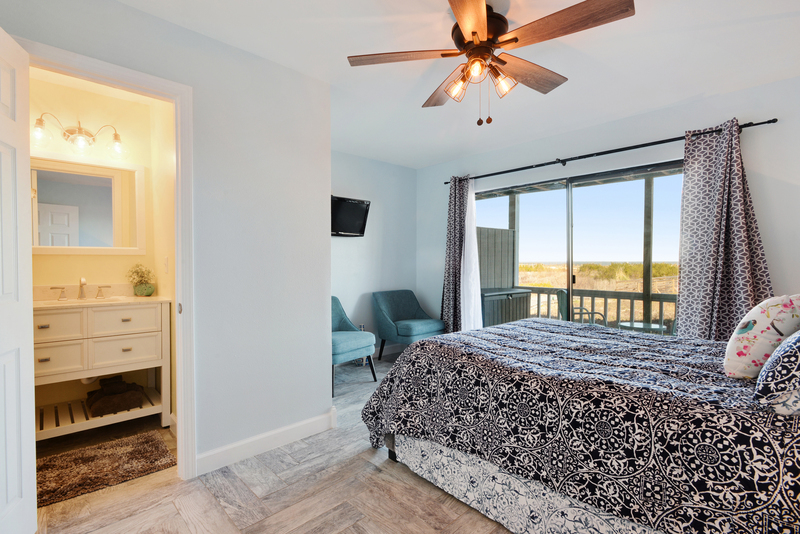 The bedroom offers a private bath, cable TV, and a DVD player, with a connecting full bath. 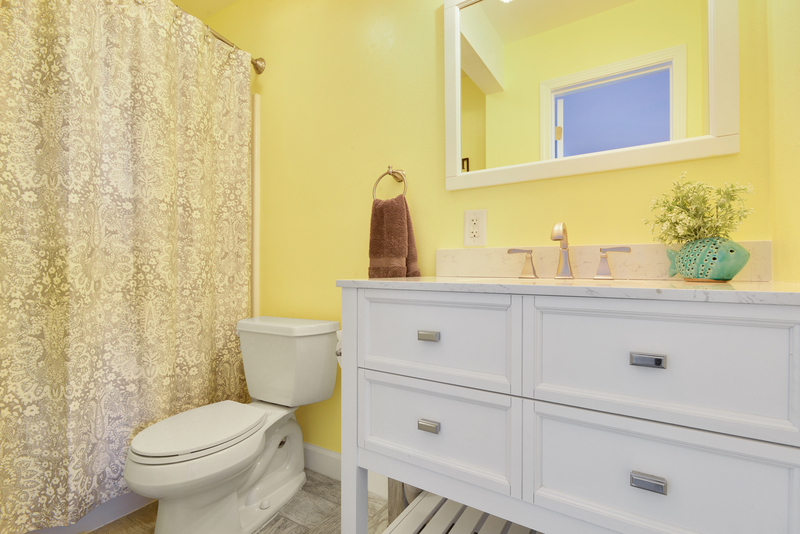 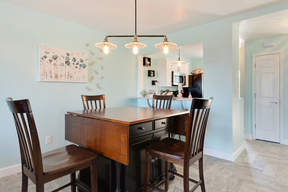 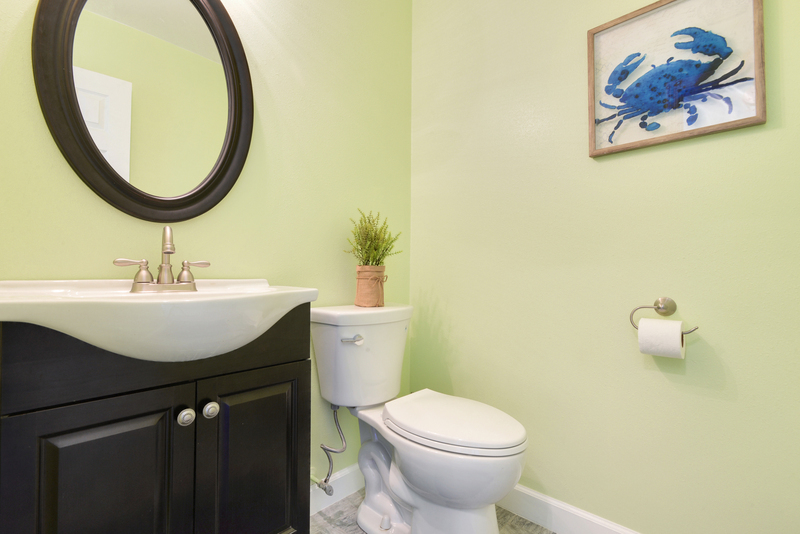 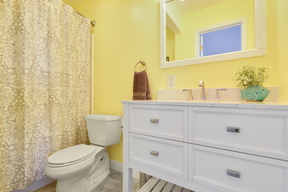 A half bath is located in the hallway. 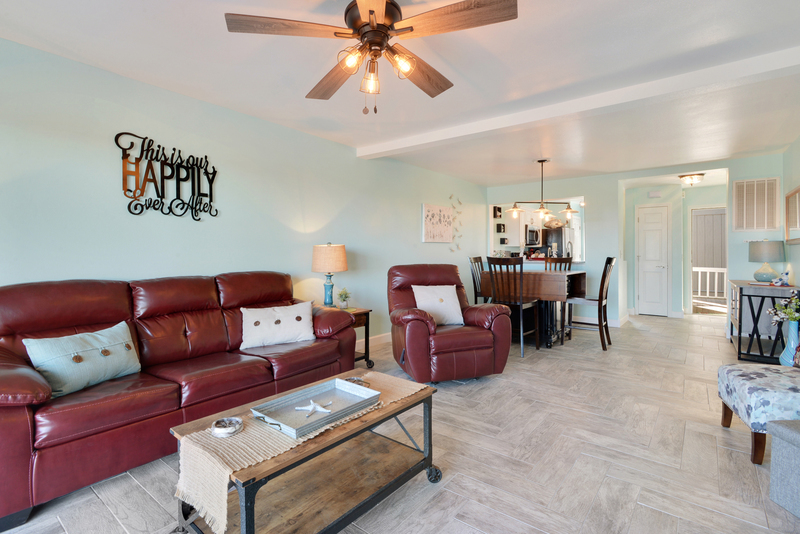 The living area is comfortably furnished and includes a large flat screen TV and DVD player. It also offers a queen size sleeper sofa. 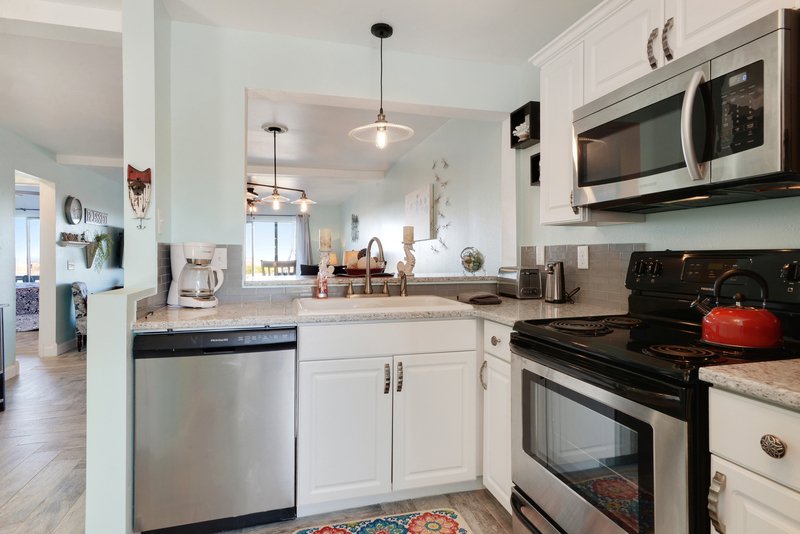 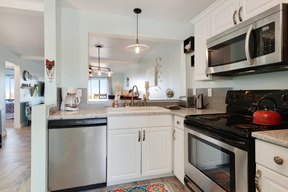 The kitchen is well equipped with cookware and tableware, and includes a full size washing machine and dryer for your convenience. 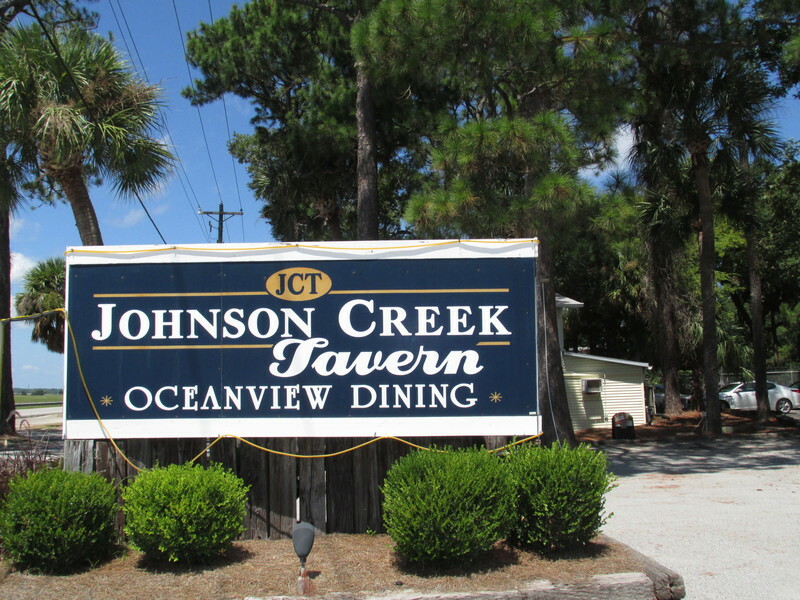 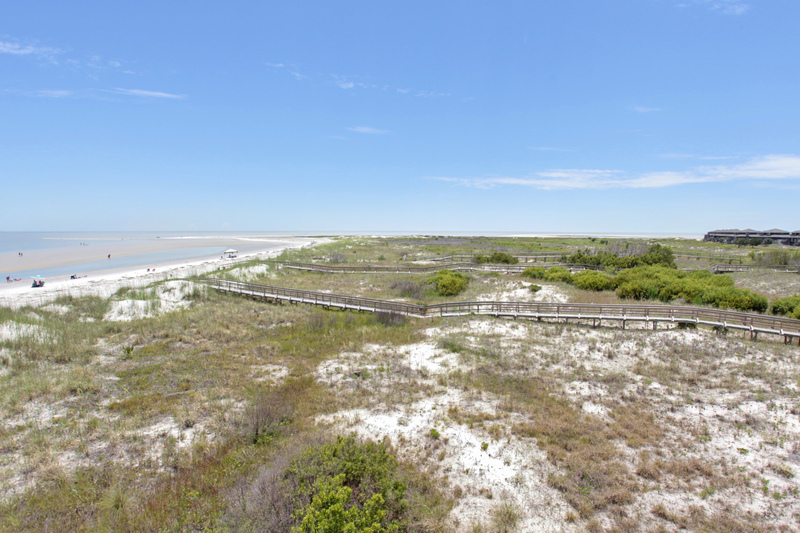 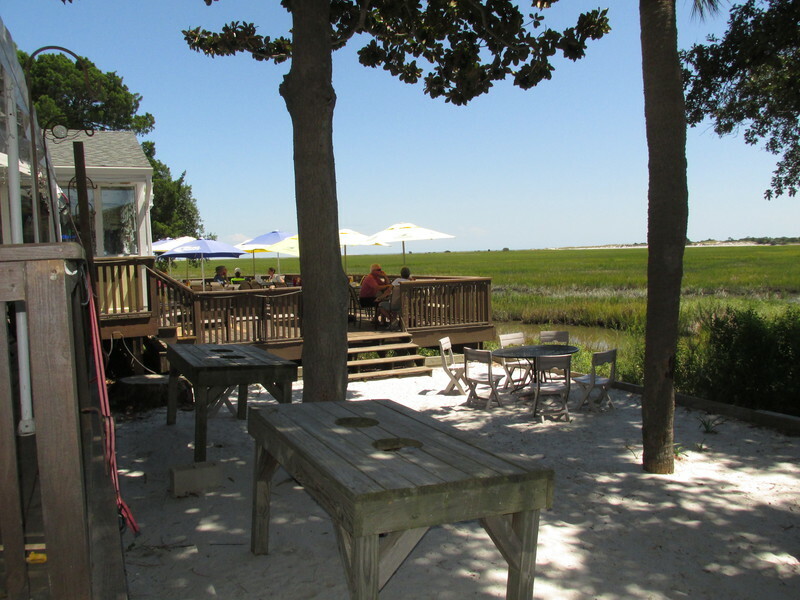 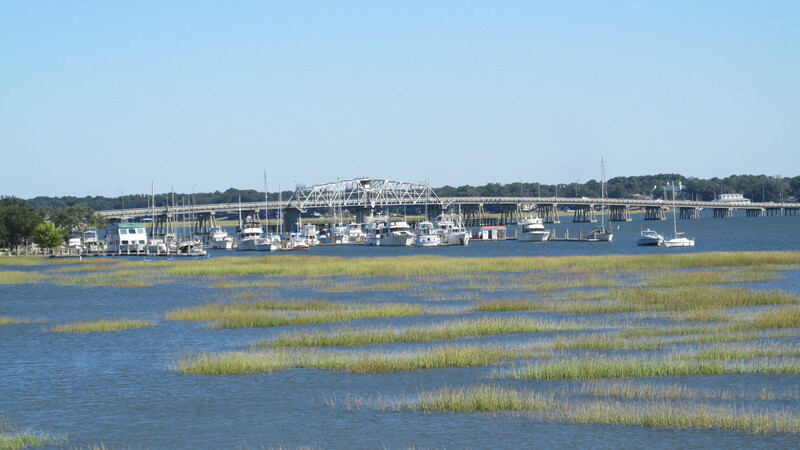 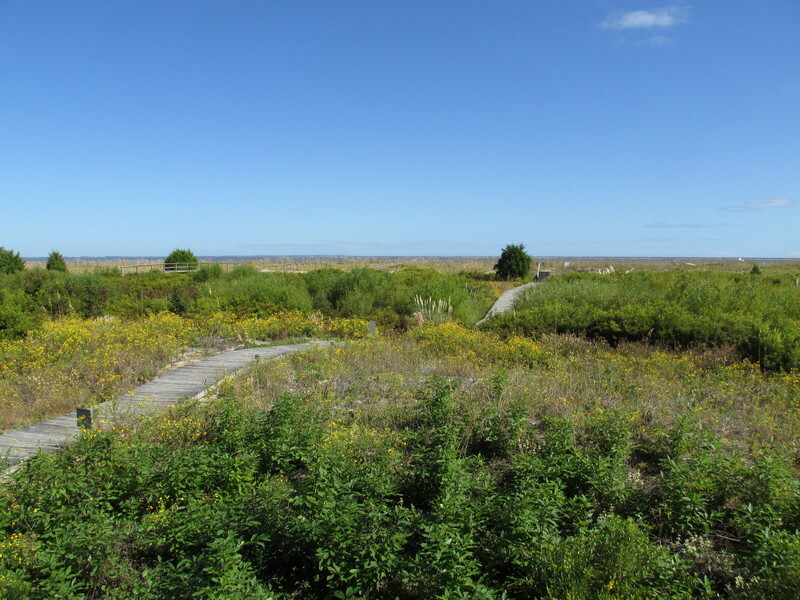 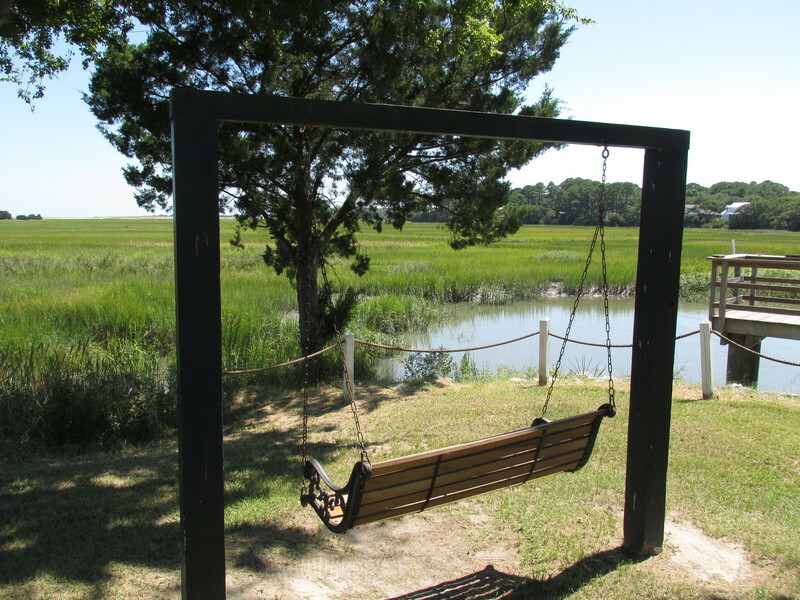 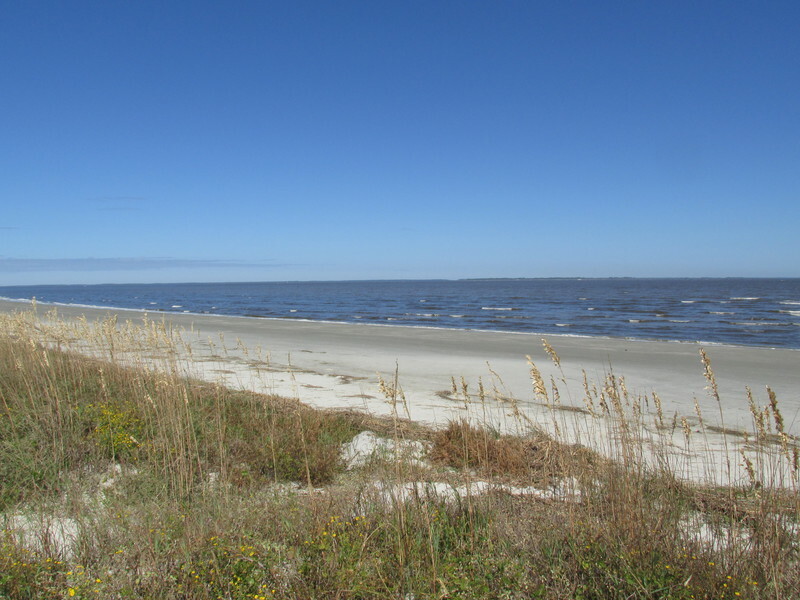 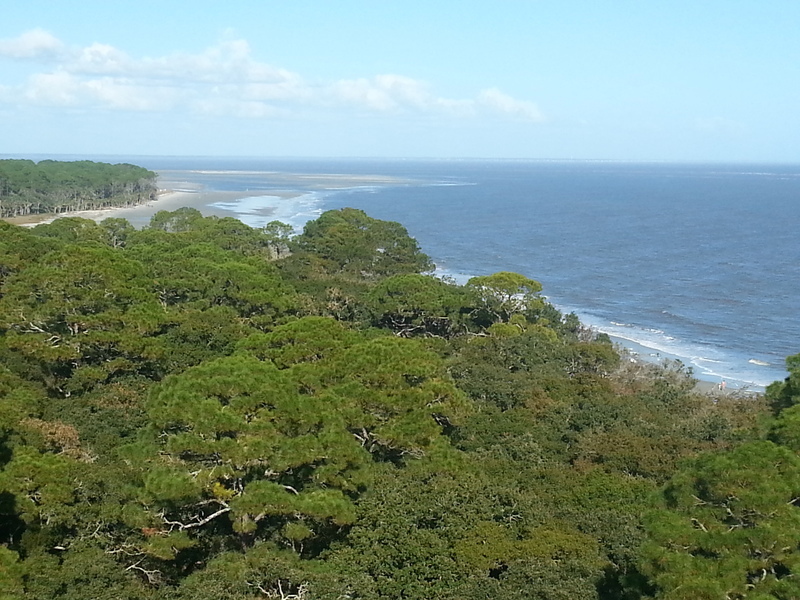 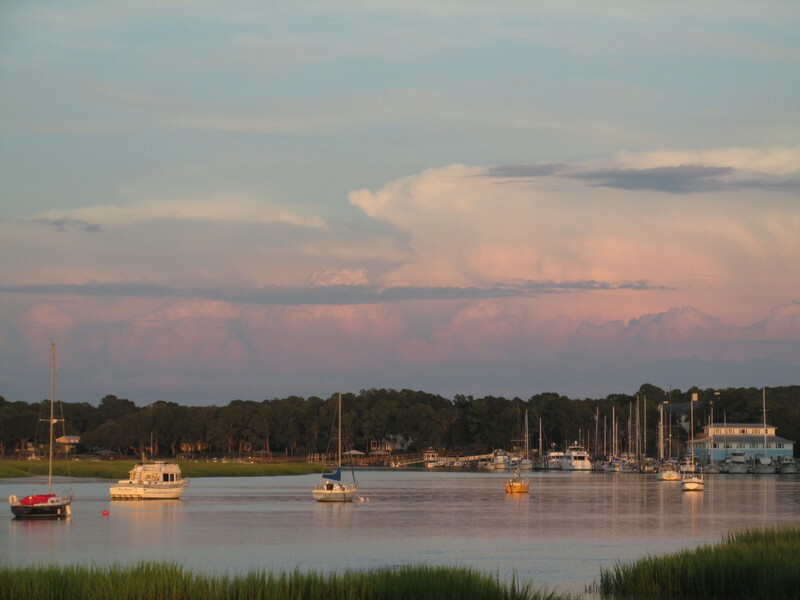 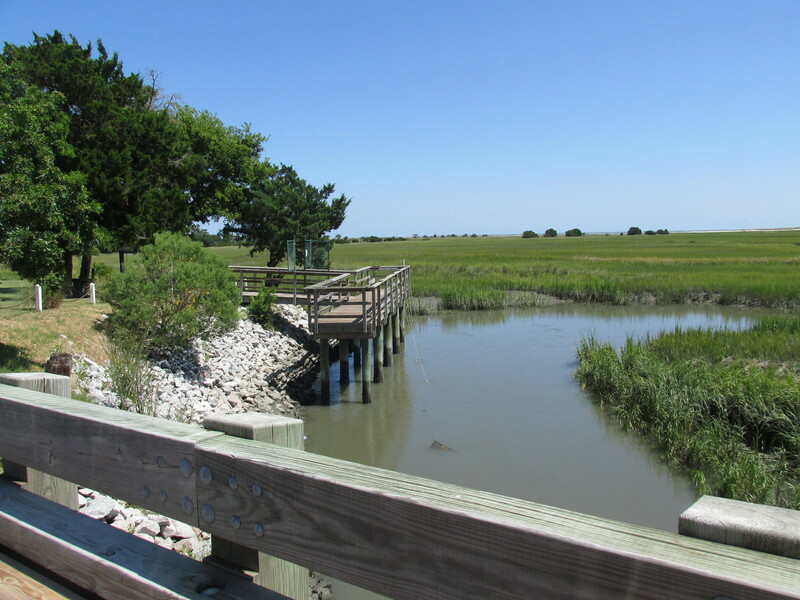 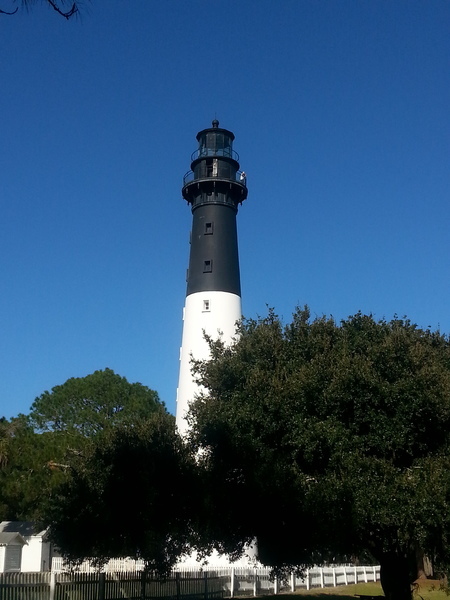 There is no place better for enriching your soul than Harbor Island, S.C., with its sights and sounds of the ocean, marshes, wetlands, and Harbor River. 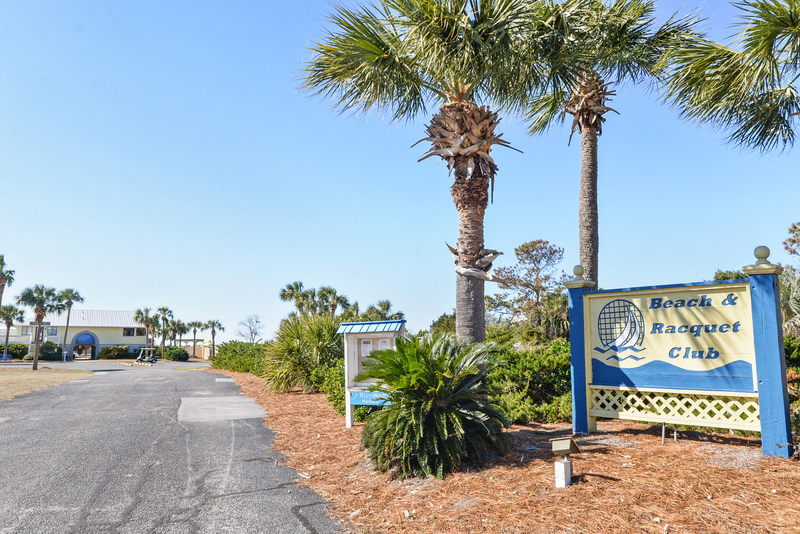 All of these ecological marvels, and their varied inhabitants of the shelled, finned, feathered, and scaled variety, are within sight or walking or paddling distance of your oceanfront villa. 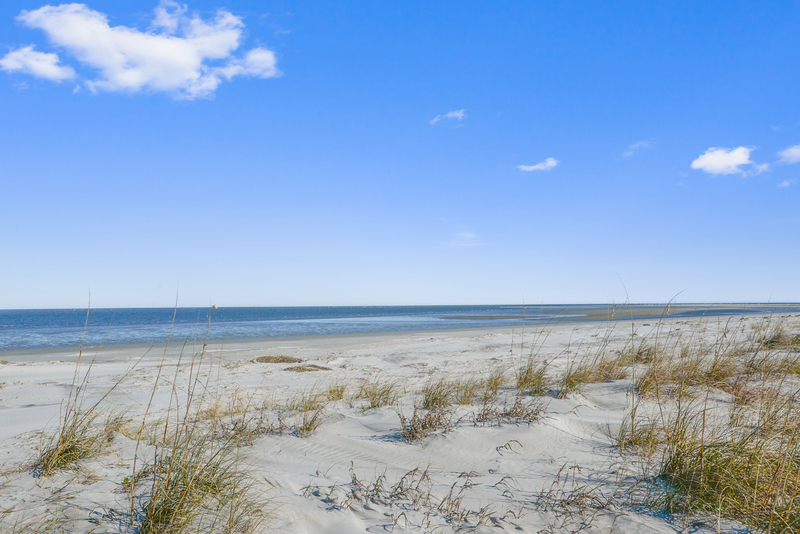 Spend the day relaxing on the beach watching the dolphins playing...try your hand at catching tasty blue crabs in the tidal creeks or toss a net to bring home succulent shrimp! 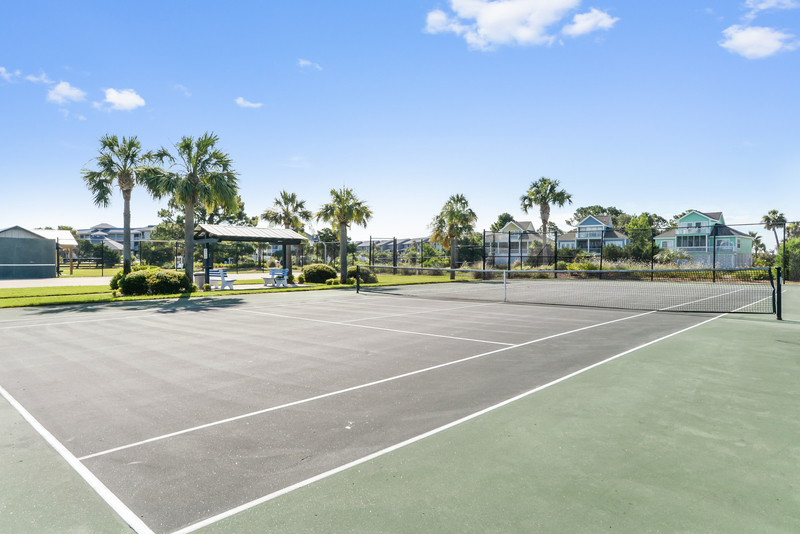 As our guest, you also will have access to the Beach and Racquet Club's tennis courts, fitness center, Olympic sized river view pool, sand volleyball, kiddie pool & playground. 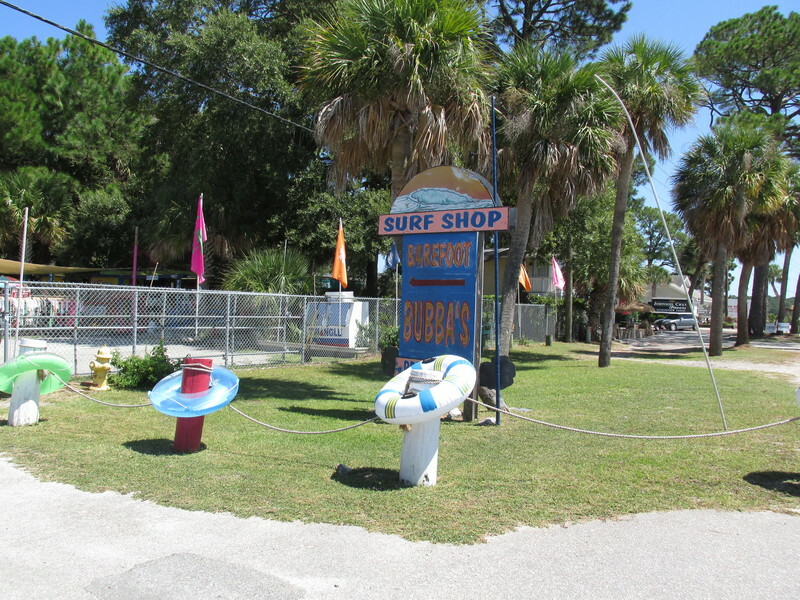 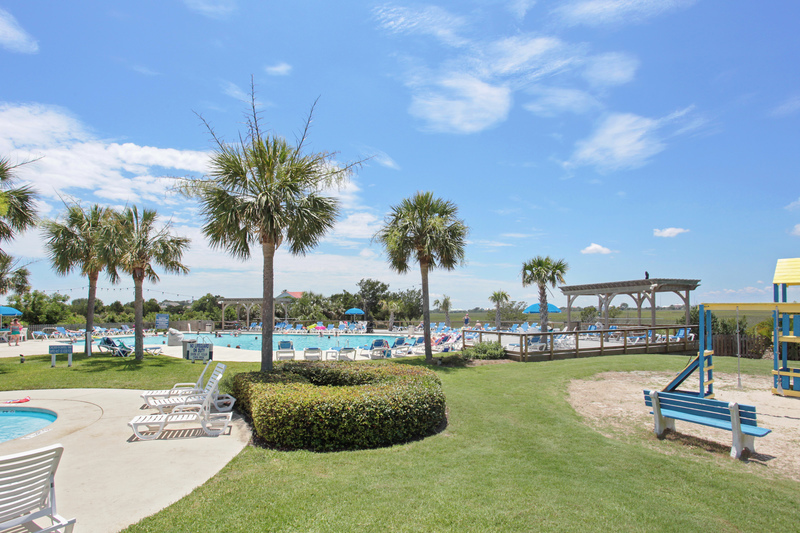 Also included is access to the Cedar Reef swimming pool steps from the beach boardwalk. 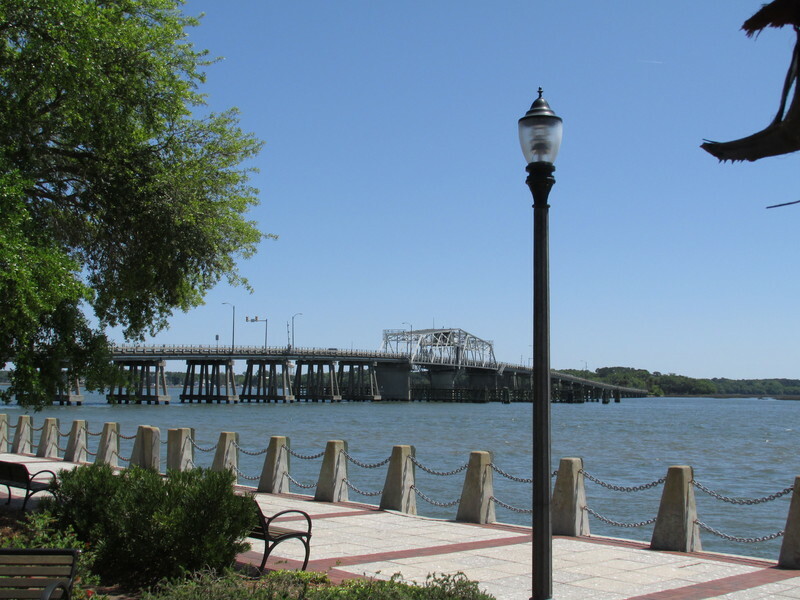 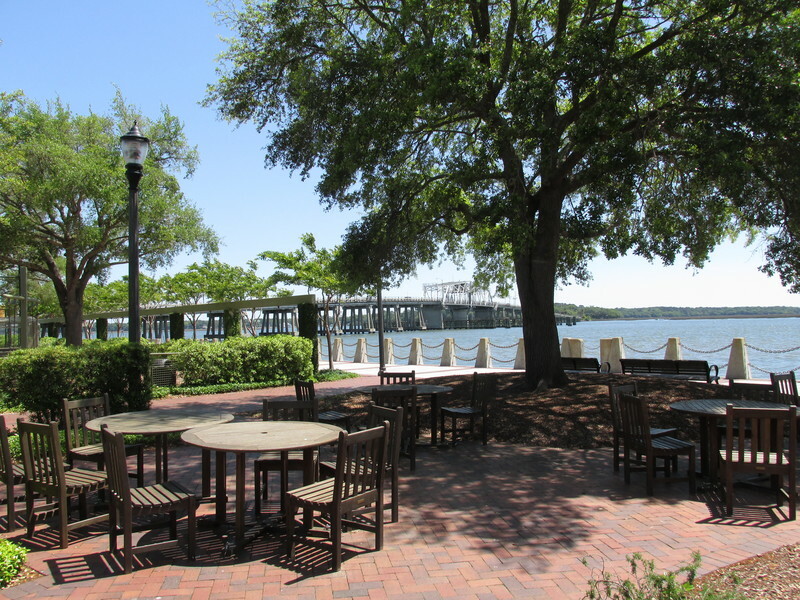 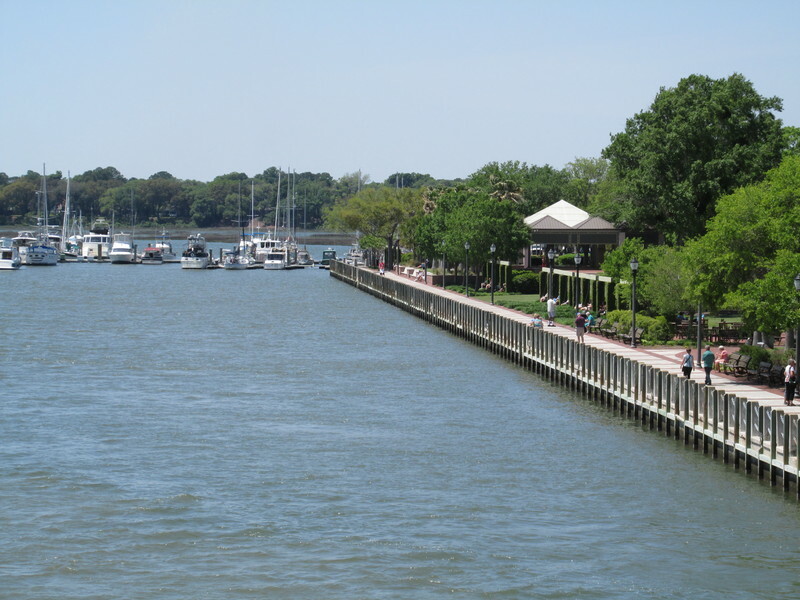 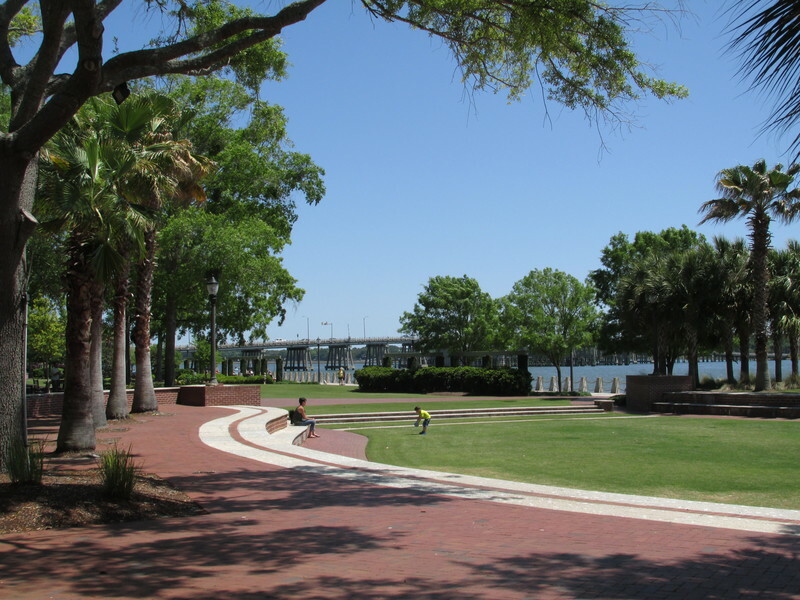 Harbor Island is just fifteen miles from historic Beaufort offering a variety of restaurants, galleries, boutique shopping, horse and buggy rides through the charming historic district, and the wonderful waterfront park overlooking the Intracoastal Waterway and Beaufort marina. 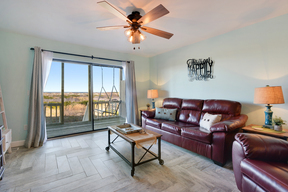 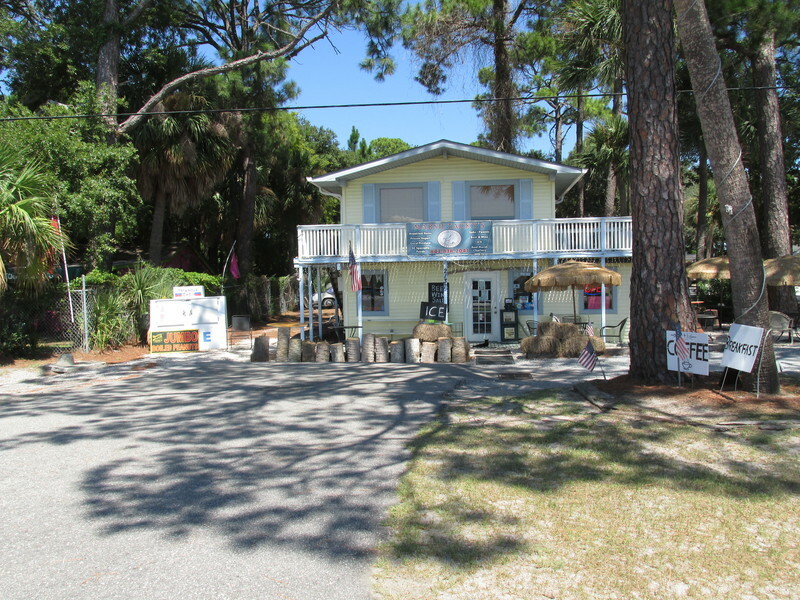 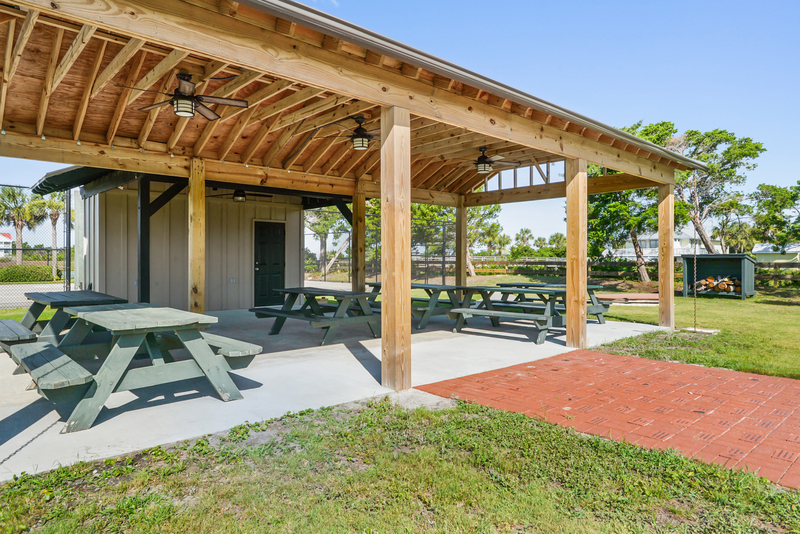 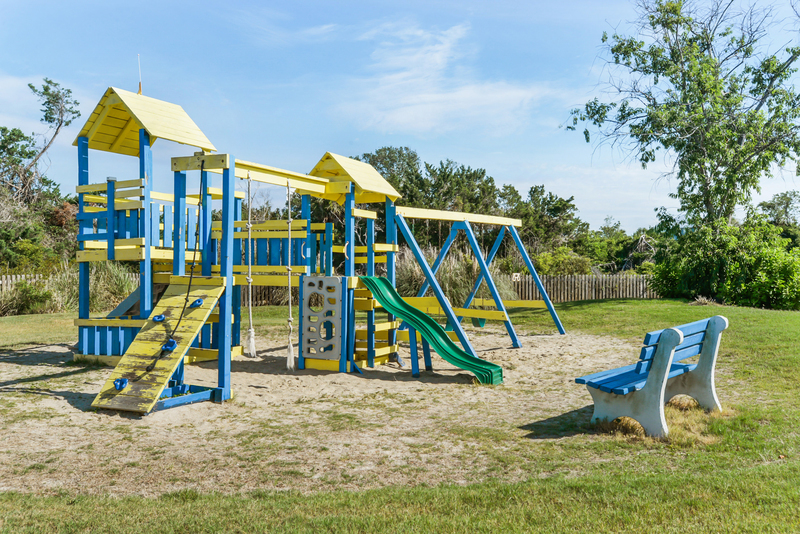 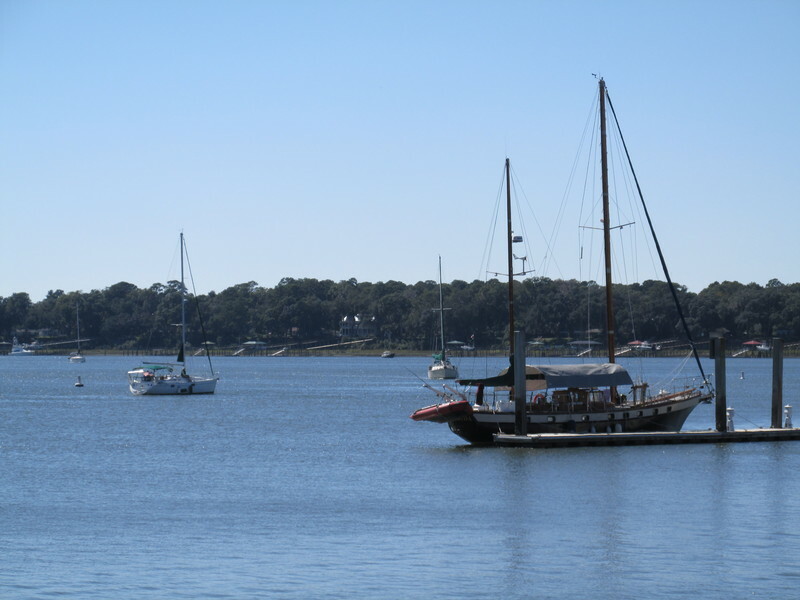 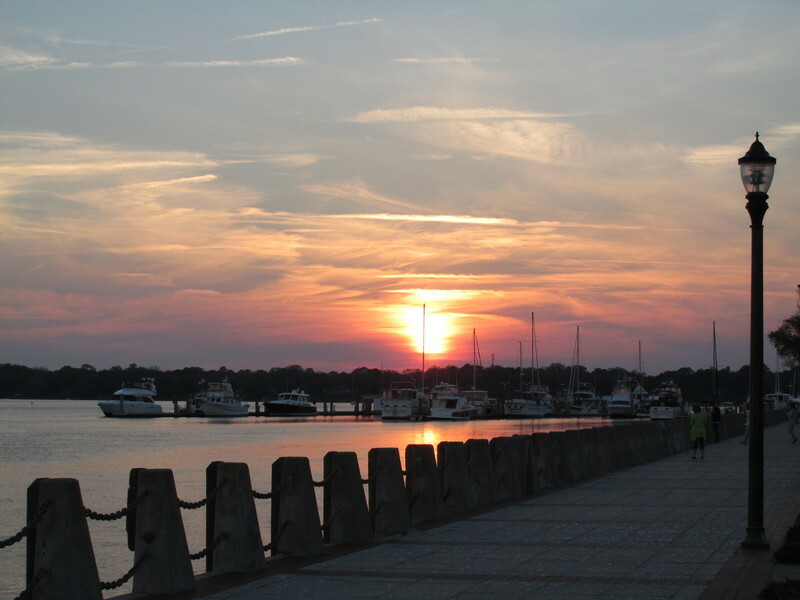 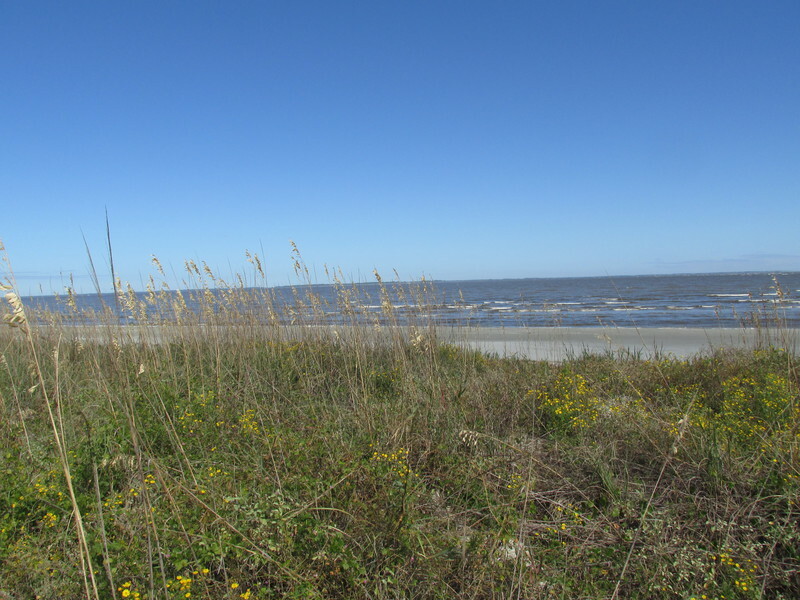 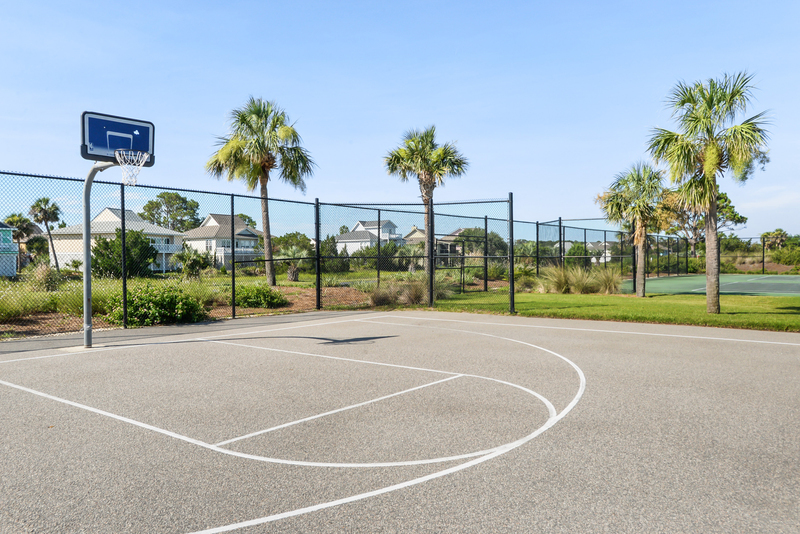 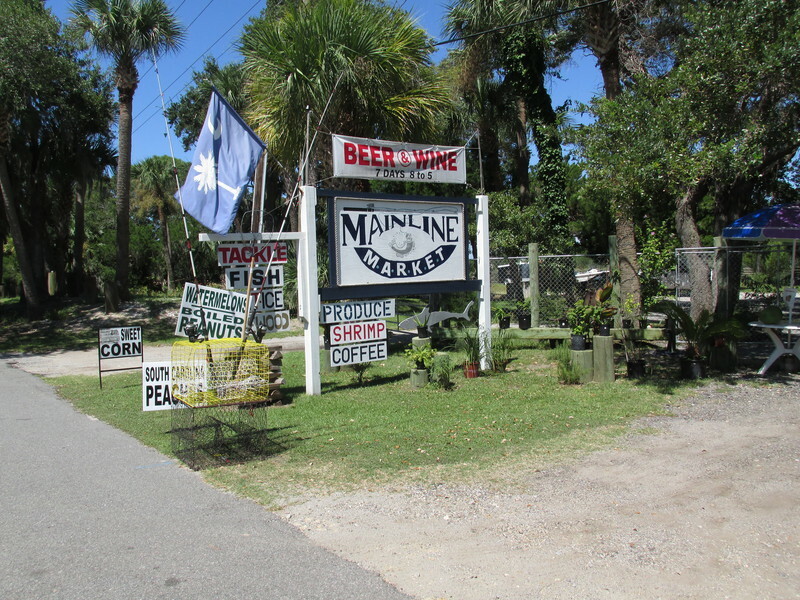 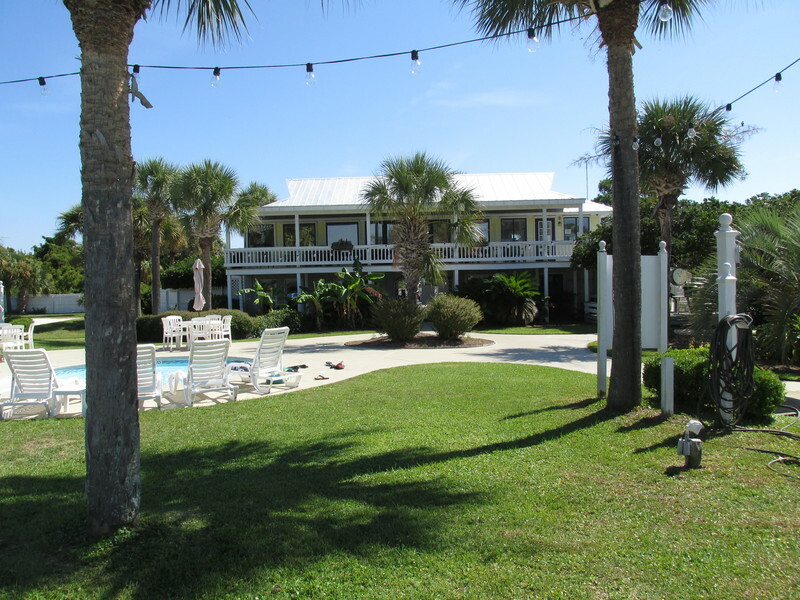 Harbor is ideally located for day trips, about one hour from Savannah and the Savannah International Airport, one hour from Hilton Head Island and airport, and two hours to historic Charleston or its airport. 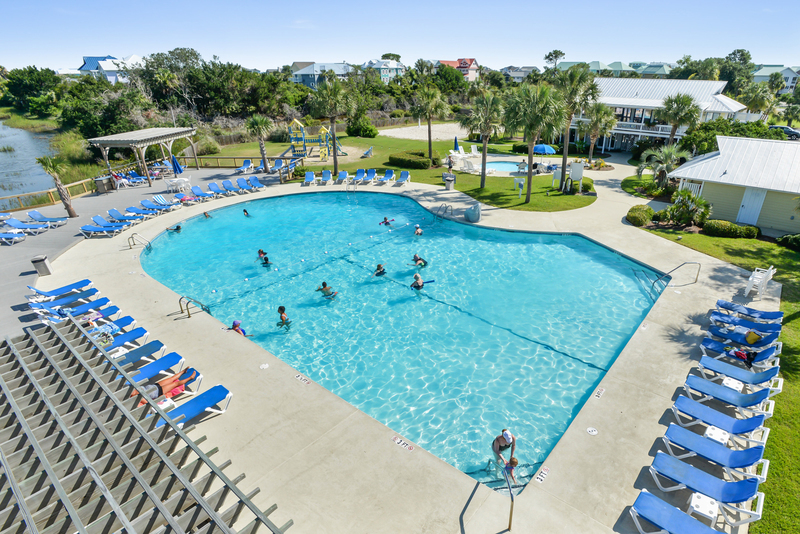 With its great location, privacy and beauty, Harbor Island is the perfect spot for an intimate getaway or a fun-filled family vacation. 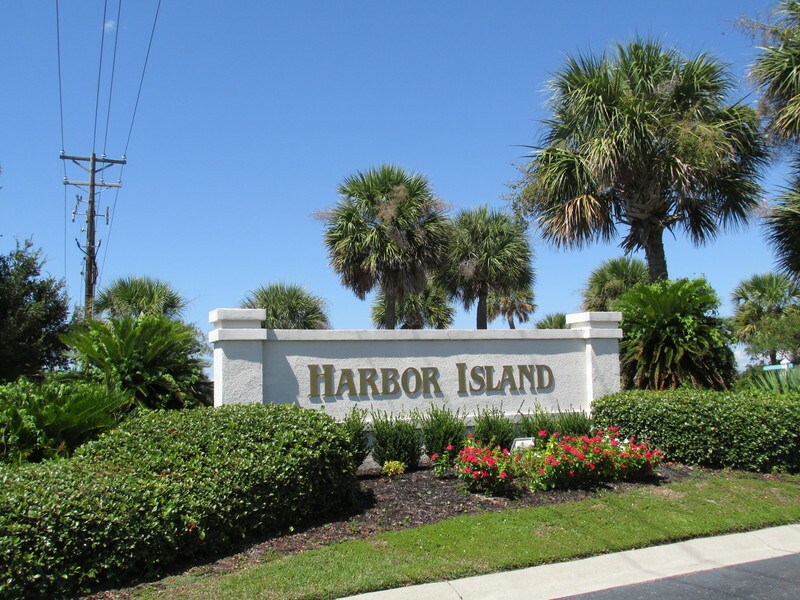 WARNING: Harbor Island is NOT for everyone!! 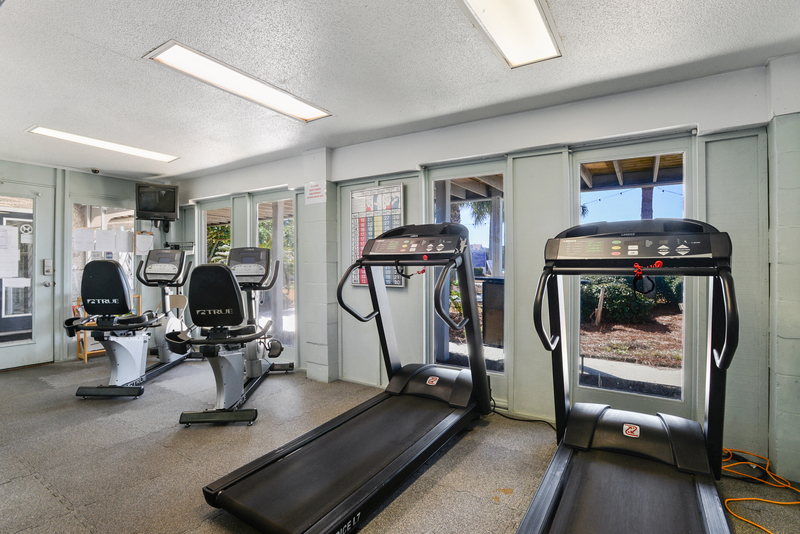 If you are looking for crowds, noise or traffic, we are sorry to inform you that we don't have any! 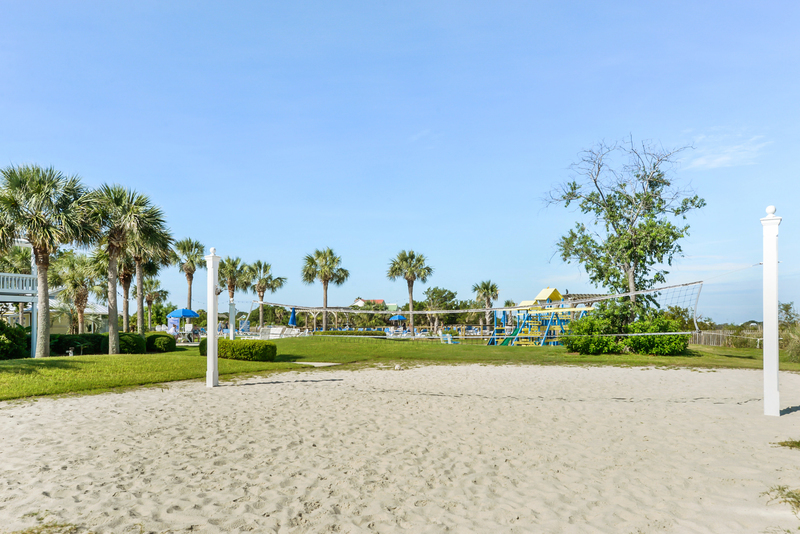 However, if you are looking for that wonderful, quiet beach you remembered as a kid, then Harbor Island is definitely the place for you!